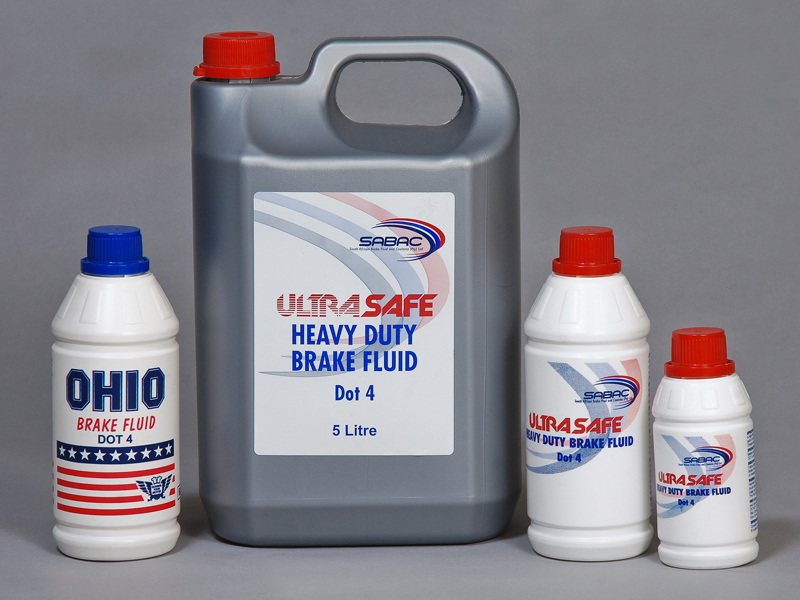 DOT 4 Brake Fluid | South African Brake Fluid and Coolants (Pty) Ltd.
Intended use: As a hydraulic fluid in automotive brake and clutch systems. Equilibrium Reflux Boiling Point FMVSS 116 °C 260 min. Wet Equilibrium Boiling Point FMVSS 116 °C 155 min. Kinematic Viscosity at -40°C ASTM D 445 cSt 1500 max. The Brake Fluid also conforms to many other international and national standards.